THIS IS IT! LUXURY, energy efficient home on premium lot next to PRIVATE RESERVE, Lovely SUMMER KITCHEN, including rotisserie capable, fridge, sink, deep pans faucet, storage, landscape lighting, extended stamped concrete patio, covered patio w a perfect breeze! Wood floors, custom wood beamed ceiling, the most beautiful kitchen you will every cook in!! HUGE ISLAND seats up to 8 people! SS appliances, counters and cabinets abound! Breakfast room, Game room, Living room, hard to find 3 bedrooms down split floor plan! 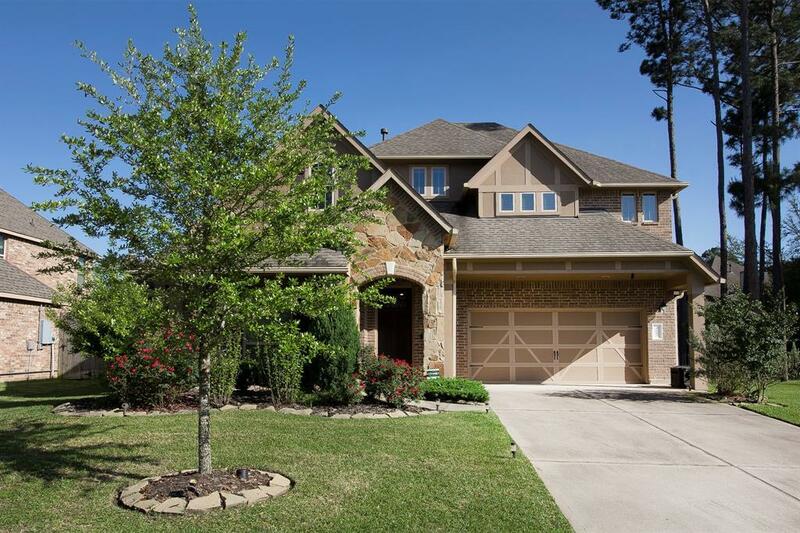 Custom fireplace screen, gas logs, FLUSH MOUNT SURROUND SOUND Nuvo system in living, master bath, kitchen and back patio boast in wall volume control, LEAF GUARD gutters! WATER SOFTENER system. Comes with "The Ring" front door, back door, drop cam at garage! 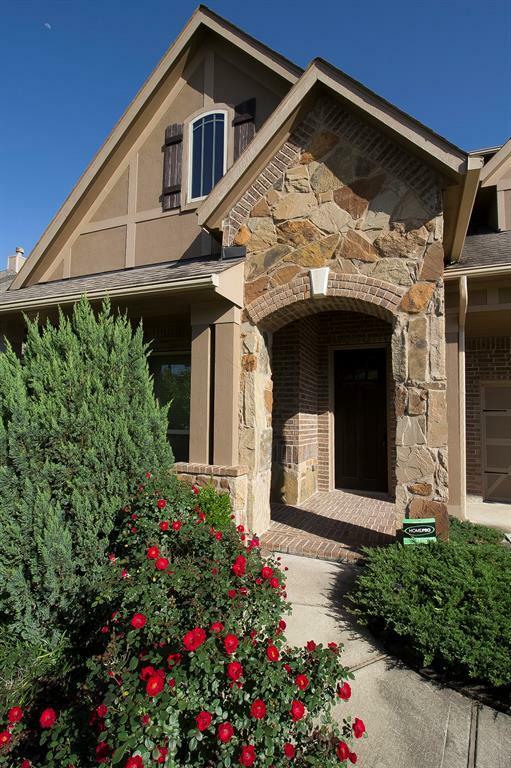 The Sanctuary is a conveniently located, gated community since 2012. Highly rated Klein schools. 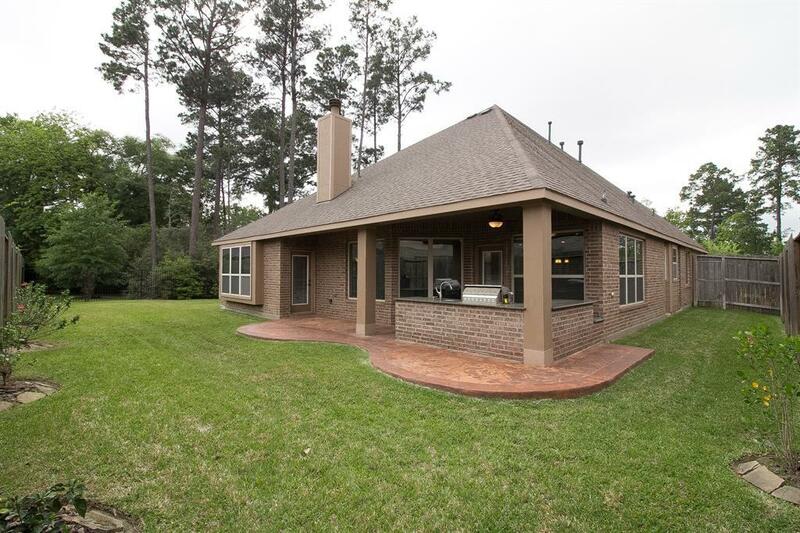 Close to shopping and easy access to I-45 or 249. 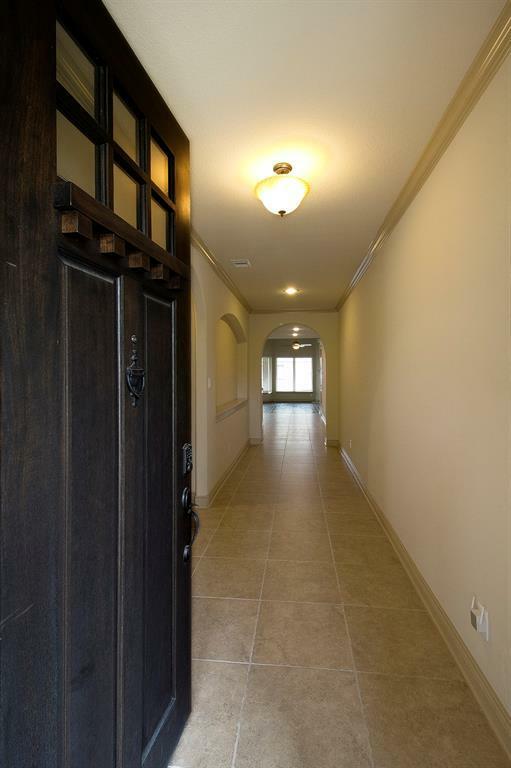 Close to Whole foods, Vintage Park, charming and convenient!